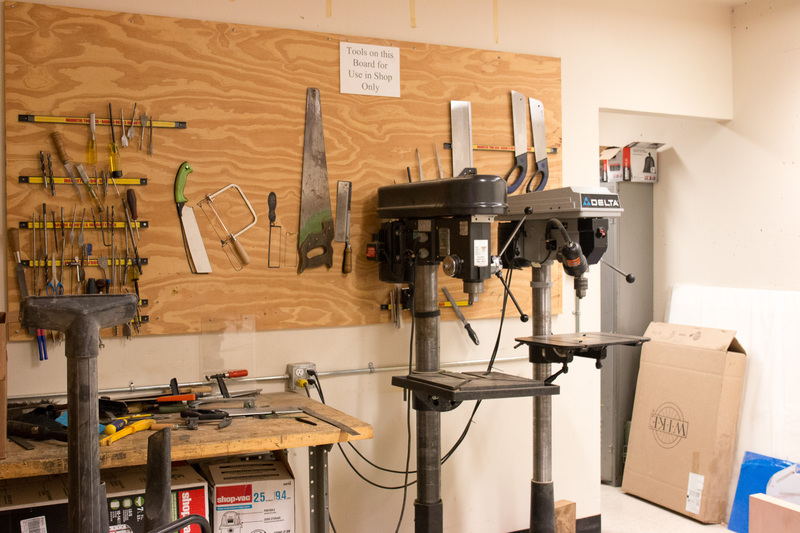 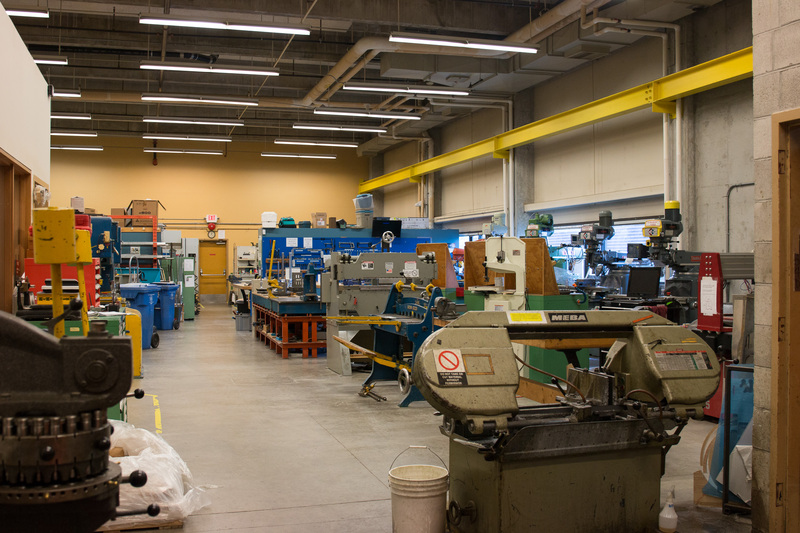 The department’s student Machine Shop is a facility open to registered MECH undergraduate and graduate students. 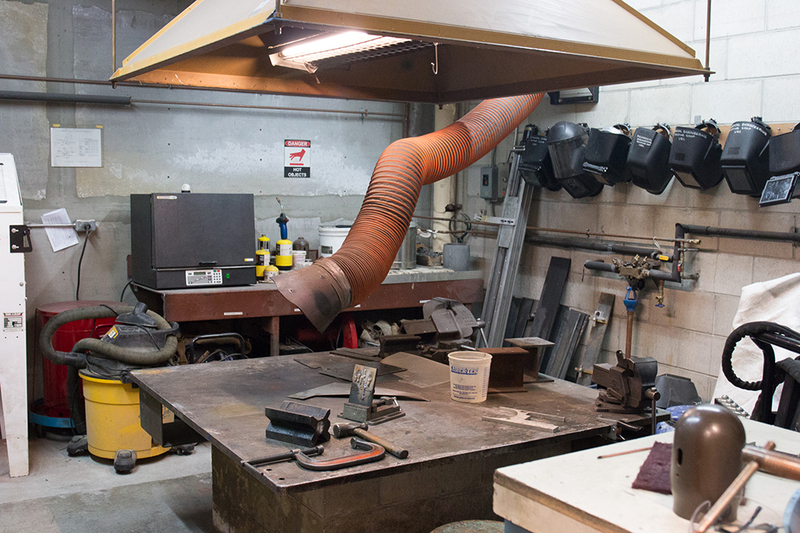 The shop is open daily with full supervision so students can safely work on their projects. 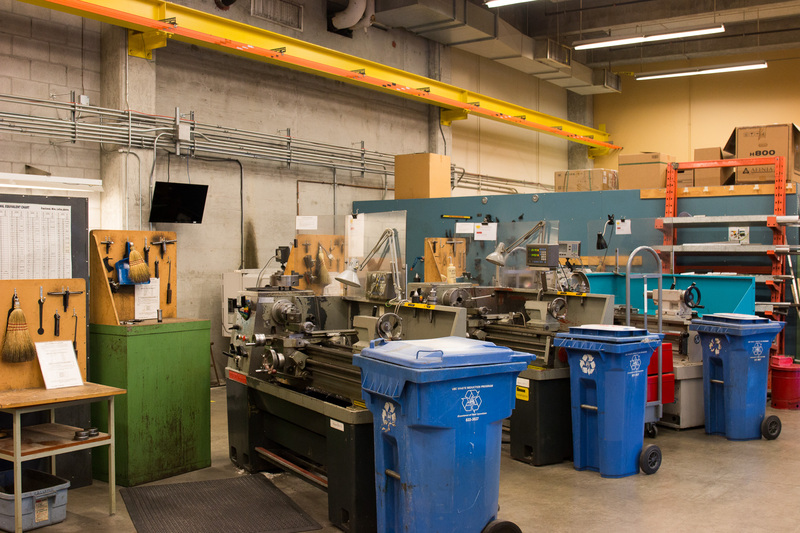 Staff machinists to give instruction and guidance to students on the best practices for tool and equipment use, and to give advice on design for student project work. 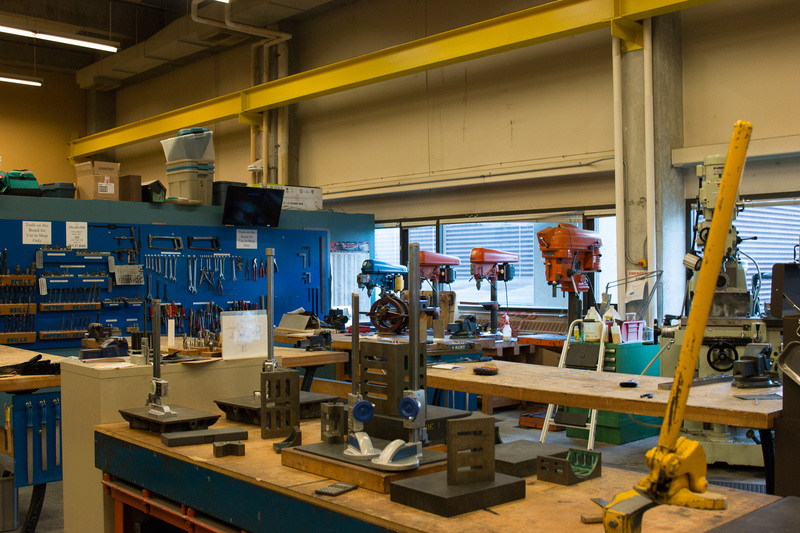 The facility consists of a 300 m2 space located in Kaiser 1190 which contains conventional milling, drilling, sawing and turning equipment, as well as fabrication equipment such as an abrasive water-jet cutter, press brake, 3D printer and various joining, shaping and cutting tools and equipment. 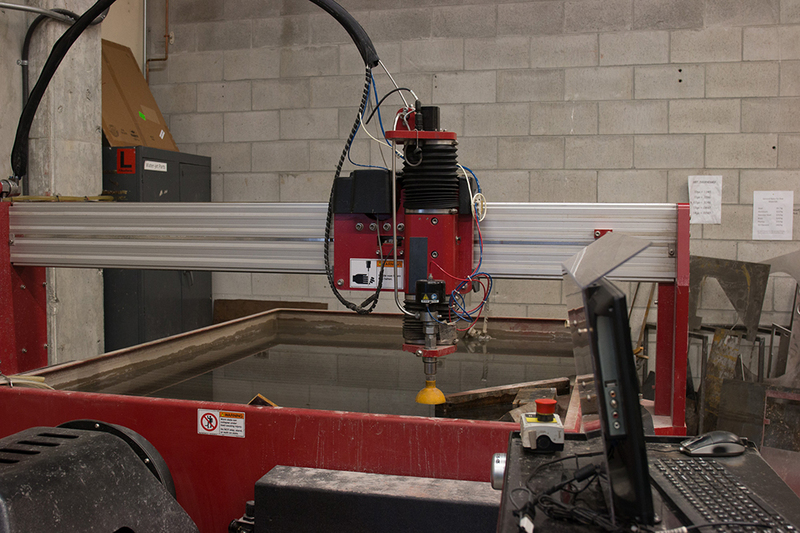 It also includes a small facility dedicated to wood and plastics fabrication. 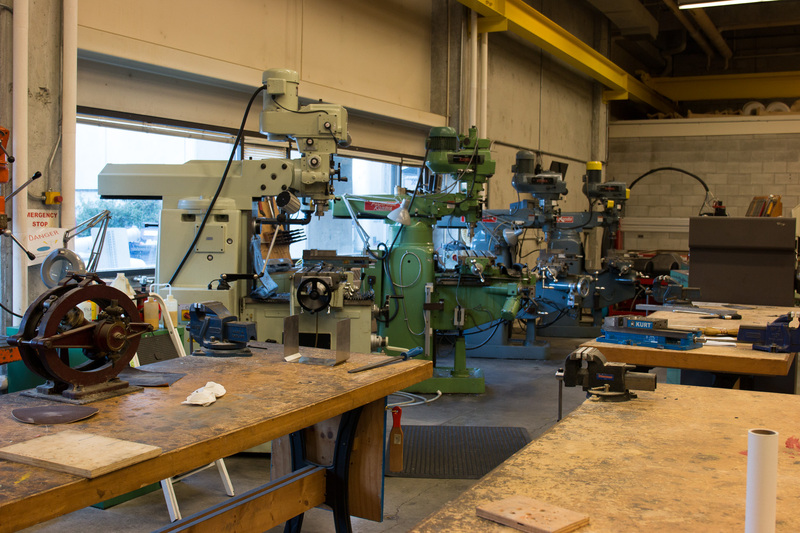 More information about the resources available can be found on the MECH Student Machine Shop website.